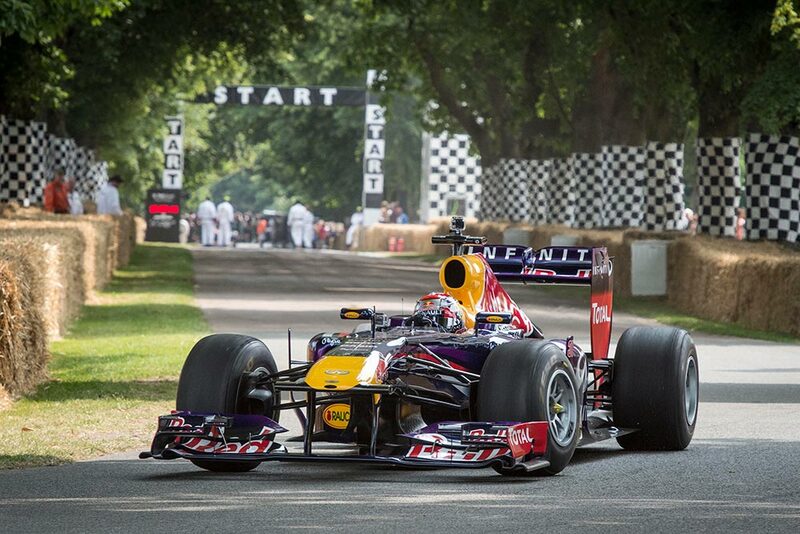 The 2014 Goodwood Festival of Speed, will be held from June 26-29 2014. The theme, ‘Addicted to Winning’, celebrates legendary drivers and riders, teams and manufacturers, who have dominated their sport. From Bentley’s five Le Mans wins in the 1920s, the crushing supremacy of the Silver Arrows in the 1930s and Juan Manuel Fangio’s five Formula 1 world titles in the 1950s, to the superiority of Jim Clark and Lotus in the 1960s, Porsche’s 16 Le Mans wins between 1970 and 1998, and Sebastien Loeb’s nine straight World Rally Championships this Century, all have rewritten the standards of their day. The same is true on two wheels, where John Surtees, Mike Hailwood, Giacomo Agostini, Kenny Roberts and Valentino Rossi have all enjoyed periods of unassailable brilliance, as have Norton, MV Agusta, Honda and Yamaha. All will be honoured as the 2014 Festival pays tribute to many of the sport’s greatest champions. The 2014 Festival also celebrates the centenary of one of the most glorious of all sports car marques – Maserati. Many of the Trident’s most iconic racing cars will gather on the hill, while a selection of Maserati road cars take centre-stage in the Cartier ‘Style et Luxe’ concours d’elegance. Tackling the famous Goodwood hillclimb will be everything from early grand prix and endurance machines, to off-road and contemporary cars and motorcycles. Aside from getting close to the action-packed hillclimb and paddocks, Festival-goers will be able to see many of motor sport’s famous faces up close, and witness the exciting sideways action on the Forest Rally Stage.